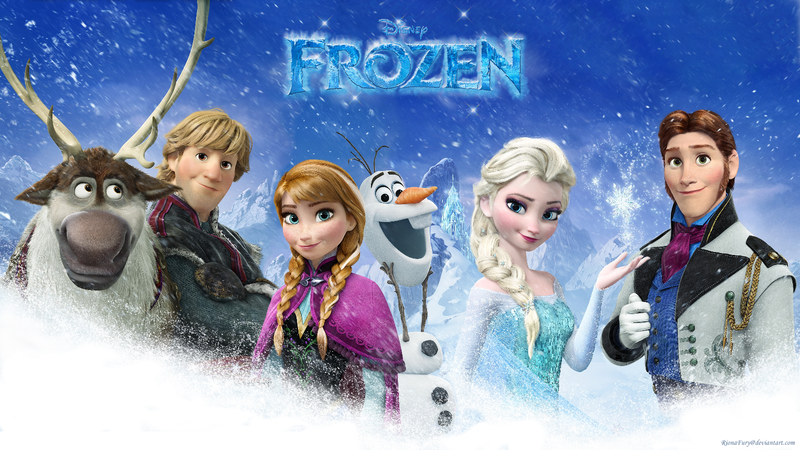 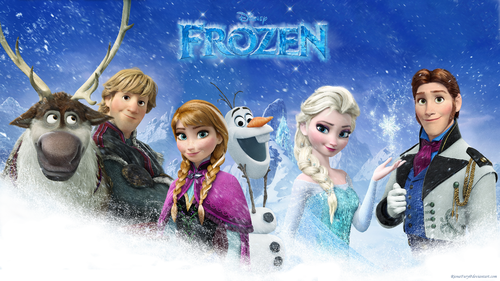 Frozen - Uma Aventura Congelante Group. . HD Wallpaper and background images in the Frozen - Uma Aventura Congelante club tagged: photo disney frozen princess anna riona fury kristoff elsa hans olaf sven.